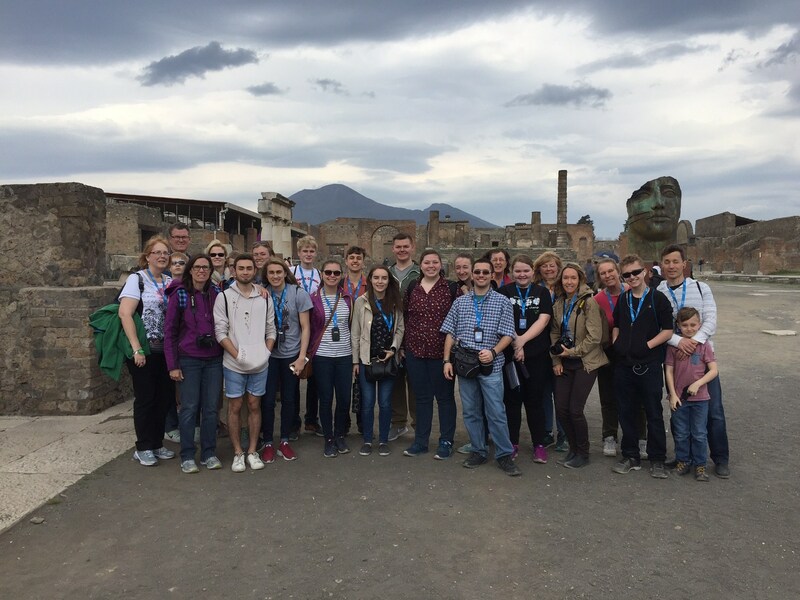 Latin students and their families have the opportunity over Spring Break 2019 to travel to Europe to experience the Roman influence in modern day Italy and Spain. Participants will marvel at the art and history of Italy and delight in the Roman-inspired traditions of Spain. For more information about the trip, please contact Amy Holtslander.